It is always a great day when dermalogica launches a new product. Reason being that it is always, ALWAYS, something innovative and never before seen. It is an even better day when you are invited to the official launch. And it is the best day when you are sent home with a tub of the glorious new release. I incorporate quite a vast amount of dermalogica into my skincare routine, both daytime and nighttime. A few favourites of mine are the barrier defense booster, the calm water gel, the superfoliant, the stress positive eyelift and the nightly lip treatment to name a few. And can you notice a pattern? ALL of the above are not your run-of-the-mill skincare additions. dermalogica continues to be at the forefront of unique and innovative skincare releases that sees the world following suite. 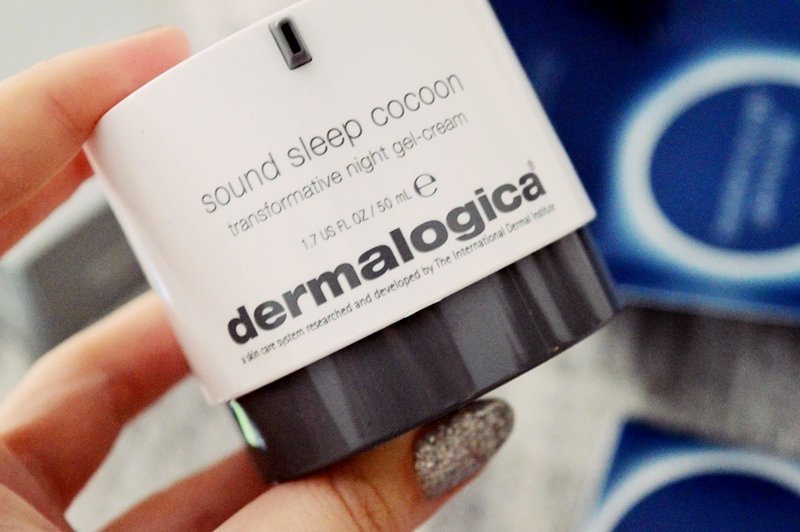 This newest release, the sound sleep cocoon, has quickly jumped onto my list of favourite dermalogica products. My bank account currently hates me. My skin loves me though. 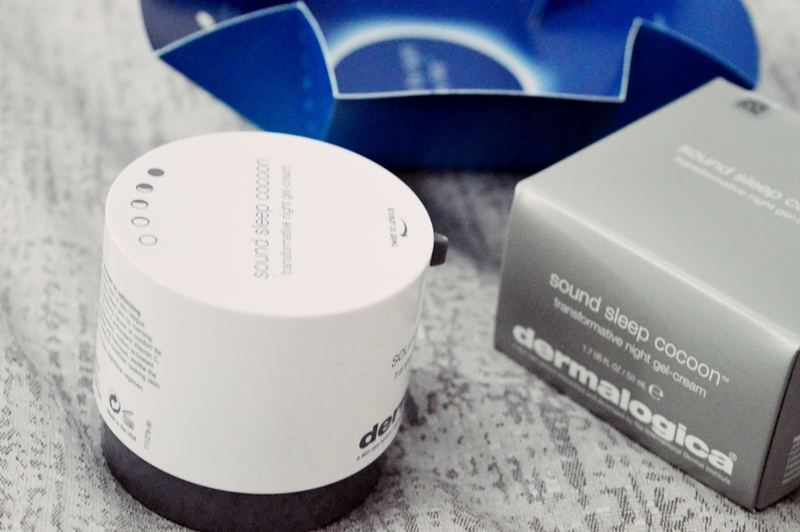 The sound sleep cocoon was developed as your final step in your nighttime routine. To quite literally cocoon your products into the skin for deeper penetration. Needing only two hours for optimal skincare recovery, it is formulated to transform the skin overnight. The combination of sandalwood, patchouli and French-lavender essential oils work throughout the night to encourage a deeper, more peaceful sleep. This goes a LONG way to looking fresher and more radiant the following morning. You could be using only the most supreme skincare in the world, with a diet to rival a bodybuilder, yet a bad nights’ sleep will leave you looking like a zombie. Includes restful sleep tips, peaceful nighttime music, a DIY nighttime massage and more. There is the addition of Persian Silk-tree extract which reduces signs of skin fatigue and restores vitality while Wu-Zhu-Yu extract encourages an added radiance. 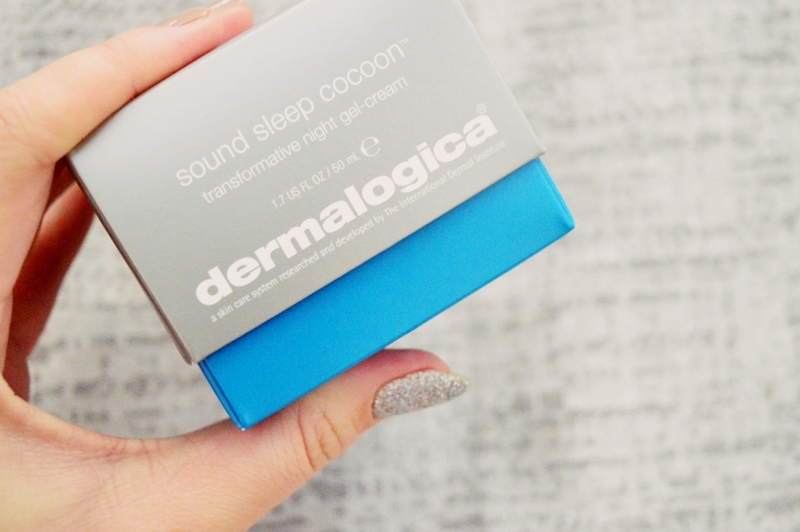 I also adore how the luxurious yet thin gel-cream formula cools my skin at the end of the evening. My skin type is dehydrated and it tends to get red and irritated during these freezing Winter nights. dermalogica, whilst known for being one of the best international brands, is also known for being a brand where you pay for quality. The original “eeek” at the R1295 price-tag dwindles away when you realise you get nearly 100 uses out of this one 50ml tub. That is three whole months of use. My updated nighttime routine now includes the barrier defense booster used in conjunction with the calm water gel. I also go in with the nightly lip treatment and the stress positive eye cream. My final step is to apply a layer of sound sleep cocoon and hop straight into bed. An added bonus is the luxurious light essential oil scents of patchouli and sandalwood. These calm the senses and ensure an even more peaceful nights sleep. I urge you to pop into a dermalogica concept store (or a Sorbet salon) when you are next walking past. My favourite branches to visit are the Cavendish Square and Wembley Square stores. And make sure to ask for Natalie if you pop into Wembley! 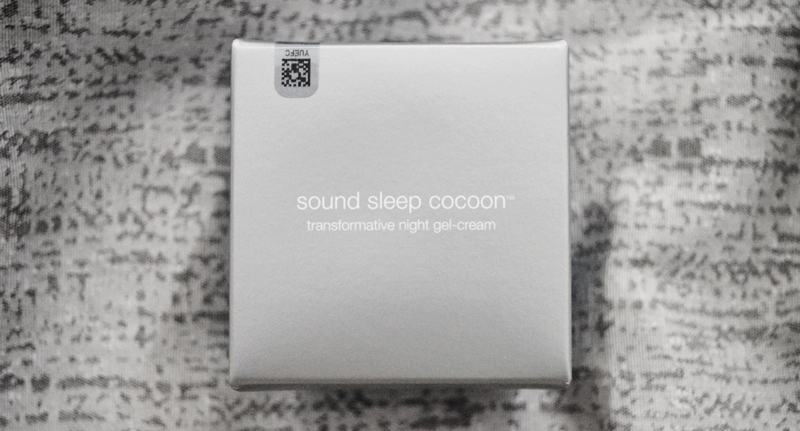 Let me know in the comments below, are you planning on splurging on the gorgeous sound sleep cocoon? Do you have your eye on any other dermalogica products? I really do want to get this eventually! It sounds amazing!!!!! Great review!